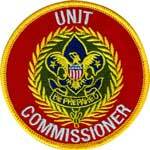 A Unit Commissioner is a volunteer Scouter who works directly with Scout units and leaders to help them provide the highest quality Scouting program possible. As friends, teachers and counselors to unit leaders, Commissioners represent the ideals, principles and policies of the Boy Scout program while providing the resources of the district and council to the units they serve. The primary purpose of the Unit Commissioner is to help units succeed. WHO can become a Commissioner? 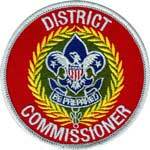 Commissioners are adults with a passion for Scouting who are willing to help one or more units provide a quality Scouting program for their youth members. Prior experience in Scouting is helpful but not necessary. A friendly personality, a desire to help others succeed, the ability to listen, and a willingness to learn are "musts.” Former Scout unit leaders, local business and community leaders, retired adults and others desiring to help support Scouting are great candidates for this position. These volunteers may be just what some pack, troop, team, crew, or ship needs! Those interested should contact the District Commissioner in their District. Administrative/Management Commissioners - This includes the District Commissioner and the Assistant District Commissioners. Their primary responsibilities are recruiting, training, guiding, and evaluating the Commissioner staff. 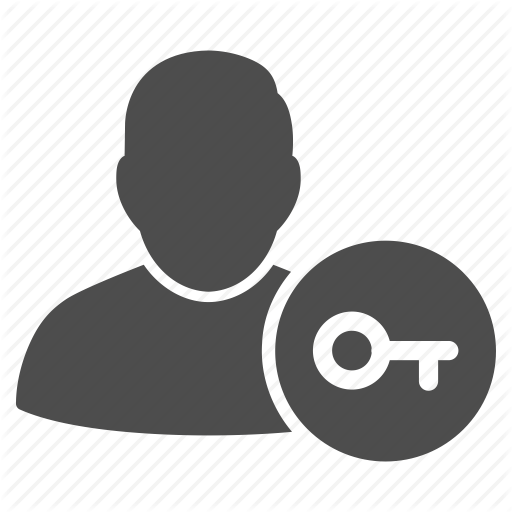 In larger Districts you may find that there are line managers and specialty advisors within the Commissioner staff. For example you may have Assistant District Commissioners that manage several Unit Commissioners in a Service Area and others that specialize in re-chartering, training, or the administration of Commissioner service. Unit Commissioners - Unit Commissioners cover one or more units, which they serve and counsel. Roundtable Commissioners - Roundtable Commissioners provide unit leaders with resources and training in program skills through regularly scheduled roundtable meetings.